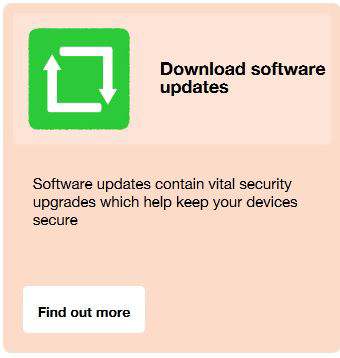 Protecting your systems against cyber attack is a responsibility for all staff. 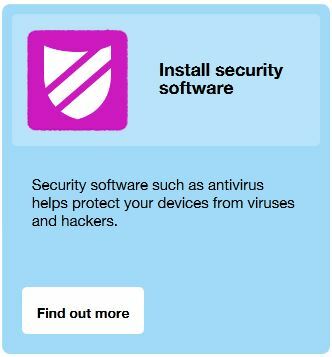 Viruses often infect computers now through phishing emails or by being attached to items downloaded from the internet. Modus can assist your organisation to ensure it has adequate security measures in place and provide procedures and training for staff on cyber security. 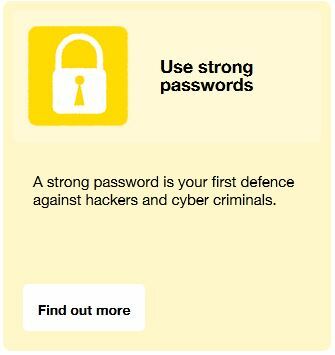 The information below is provided by HM Government through their Cyber Streetwise campaign. 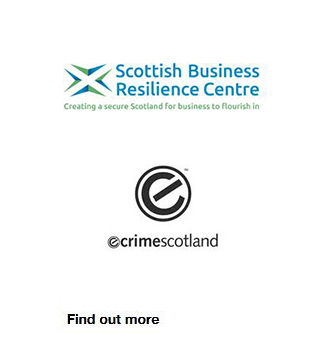 Also provided is a link to the Scottish Business Resilience Centre’s ecrime information.